Great location in a gated community. 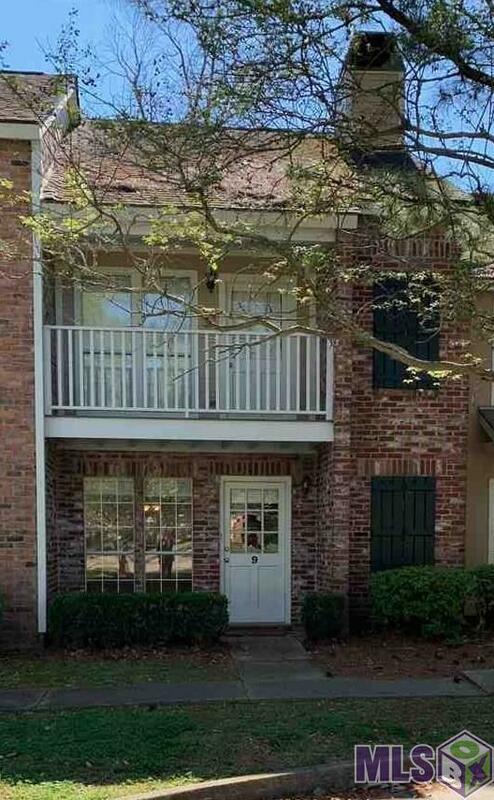 This 2 bedroom 2 bath condo in Highland Oaks has so much to offer. 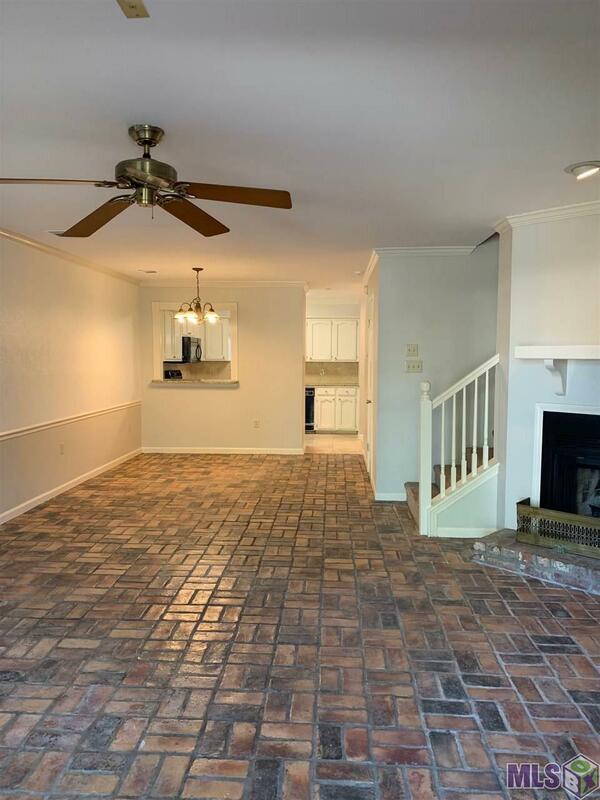 You will enjoy walking into the open floor plan with brick pavers, a fireplace, and built-n cabinets. 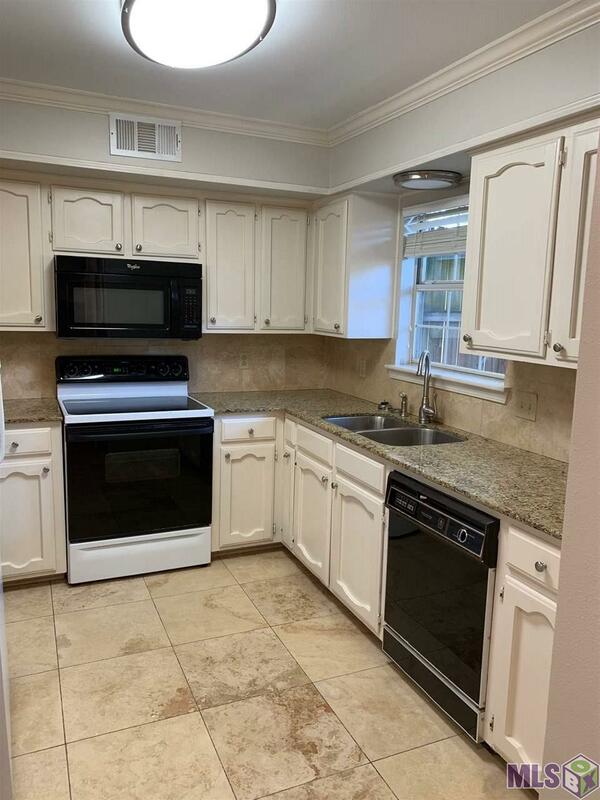 The dining room is spacious, and the kitchen has an abundance of cabinets and counter space topped with granite countertops. The laundry area is conveniently located right off the kitchen. There's a 2-car carport and fenced patio area with built-in seating. This beautifully maintained community offers gated access and pool, amidst the shade of the oaks. 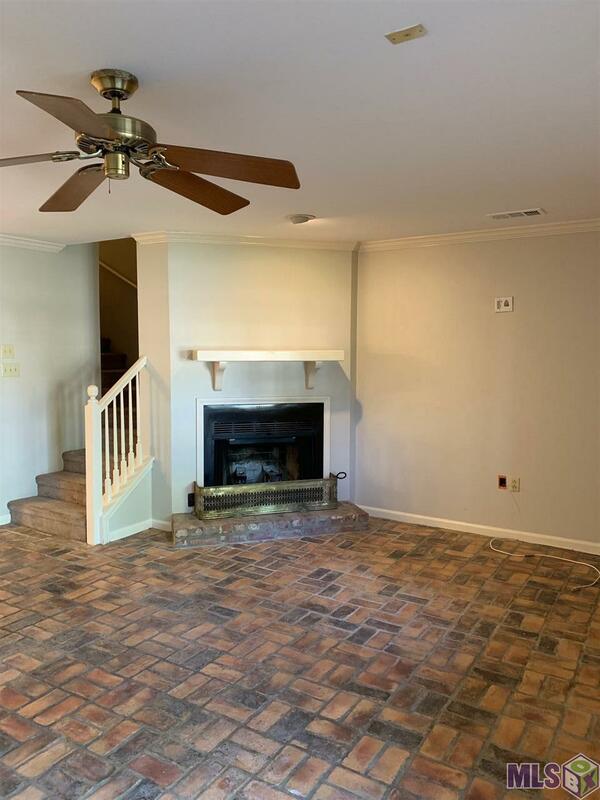 Conveniently located between Staring and Bluebonnet for easy access to medical complexes, LSU, downtown & shopping.